Parrotdog is a local legend, with legendary beers to match. Parrotdog is the laid back bros beer. Where Tuatara may be a bit more mature, and Garage Project slightly more indie, the Parrotdog guy or girl is effortlessly cool. Just like Matt Stevens. We met through Facebook where I am almost 99% sure I just added him to my profile a while ago in the hopes something could come of it. Oddly enough, late last year, Matt emailed me and invited me to the new site (which, as you can see, is incredibly impressive, as is the new Parrotdog Bar, housed just in front of the brewery). Matt turned out to be a thoroughly nice man. He took me a tour of where the bottles are bottled, the cans are canned and where the beer is fermented. I was slack jawed almost the entire time at their impressive new site. Privately, by the end of our chat, I'd decided that I want Matt Stevens to be my friend forever and ever and if a job ever comes up at Parrotdog, I'll be the first one to hand in my CV. How did Matt, Matt and Matt start Parrotdog? The story goes, three Matts met and made some beer, and never looked back. Matt Stevens (with whom I spoke - shout out to the other Matts!) is from Nelson. His father is a builder and his mother worked in schools. 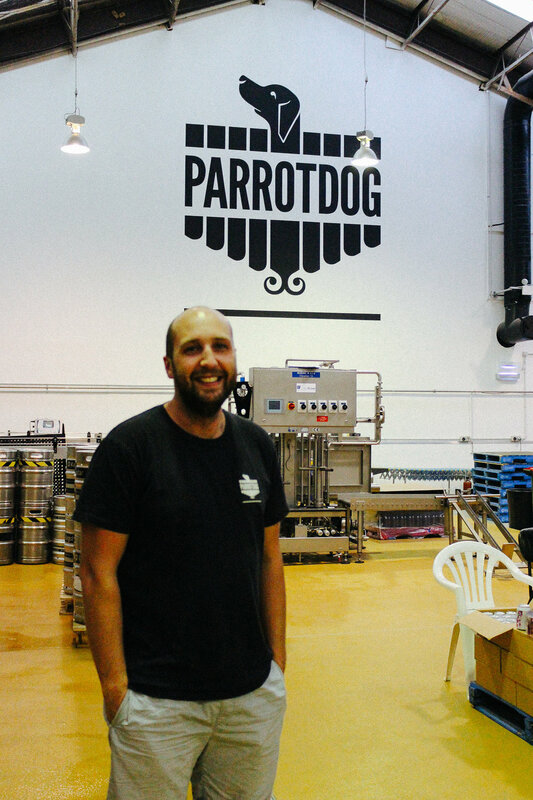 "I didn't know good beer well into my twenties," Matt says, speaking at their current site, the massive brewery Parrotdog now occupy in Lyall Bay. "I remember stealing Dad's beer and getting drunk at Kaiteriteri Beach. It was a rite of passage. I drank a lot of Double Browns!" At 18, Matt moved from Nelson to Wellington to start studying accounting at Victoria University of Wellington. It was there he met his current business partners, the other Matts. So how did they connect? "Girls! The two boys ex-partners are two of my best friends" explains Matt Stevens. "Matt Kristofski was the year above me at school and we got closer when we moved to Wellington. Then I met Matt Warner when he started dating one of my friends at the student hostel. 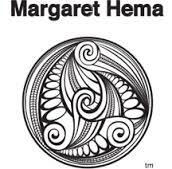 Back in the day, they lived in Aro Valley with their ex-girlfriends, which is how we all began to spend time together. That flat had a parrot, named Shmee, hence the name." The other Matts, Matt K (studying Marketing) and Matt W (who studied Law), began doing home brewing of beer "Many students have seen the appeal of home brew beer" explains Matt "As a way to avoid the tax on alcohol mainly!" They quickly became infatuated, and a hobby turned into an obsession, led by Epic Pale Ale and 8 Wired Beer. He began his career in accounting but always gravitated towards the entrepreneurial clients. Matt and Matt approached Matt, looking for a third partner after they had begun contract brewery at Mikes Brewery in Taranaki. Matt was in but kept the day job. "I'd be working and at Five O'Clock at night Matt and Matt would be waiting for me on Brandon Street under my work so that we could all drive up to the Naki and brew," says Matt S. "I quickly realised I wanted to have a real go at this. We wrangled together some debt, bought a brewery from China and started a company. I quit my job a month later." I ask Matt how he had the confidence to flick off his day job. "Beer Brewing equipment doesn't depreciate in value much so the worst case scenario is that we sell it all and move to get a job in London" explains Matt cooly. "So we had to jump!" 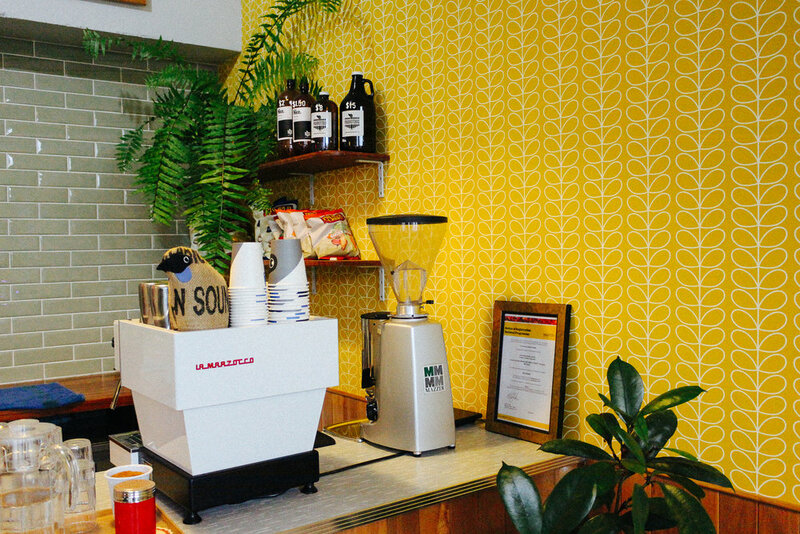 Parrotdog did a crowdfunding round to move from their Vivian Street Site to their new Lyall Bay site. "We wanted to stay close to the city, loving it from our university days. We started the new brewery and we've now opened a bar!" Matt explains. The hardest thing since starting the business has always changed, from year to year. "Time, cash-flow - now the least difficult thing is making the beer," says Matt. "The best thing is that we play hard. We like having time to shoot pool, muck around and we have a laugh." "The diversity of it," says, Matt. "We love trying the rarest beers on the longest nights together, to experience beers that push boundaries. But we also love to smash beers with our mates at a BBQ with our friends. So we do both. We have the interesting beers and then the straight up beers, which are approachable and are meant to enhance the experience of what you're doing with your friends. We have a flora series and a sour series. We cater across the board" explains Matt. "Everyone in the business is supportive of that." What is people's idea of like of running a brewery and what did they learn on the way? "I guess the craft brewing dream is playing in a brewhouse all day and actually, while there is an element of that, it's far more complex," says Matt. "One day, a few years later, you wake up and have quite a few levers that have nothing to do with beer. We have contracts, logistics, managing people. 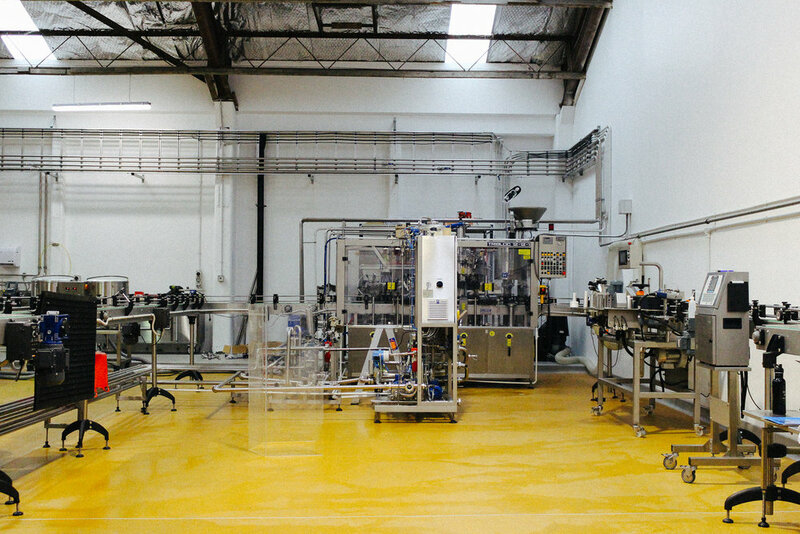 We're a manufacturing business, first and foremost. Beer is the fun part." Matt S admits that he has the least to do with beer, day to day, but he loves what he does. "Keep beer fun so you don't get drowned down by the day-to-day work!" he laughs. "My partner Miriam jokes that at some stage I'll run for Mayor because I love it so much," says Matt. "It's a cliche but it is a village and you learn to meet everyone. It's a weird vibe where you don't feel like a fish in a large ocean but there's enough market to launch new products to people." And, I think, everyone would drink to that!